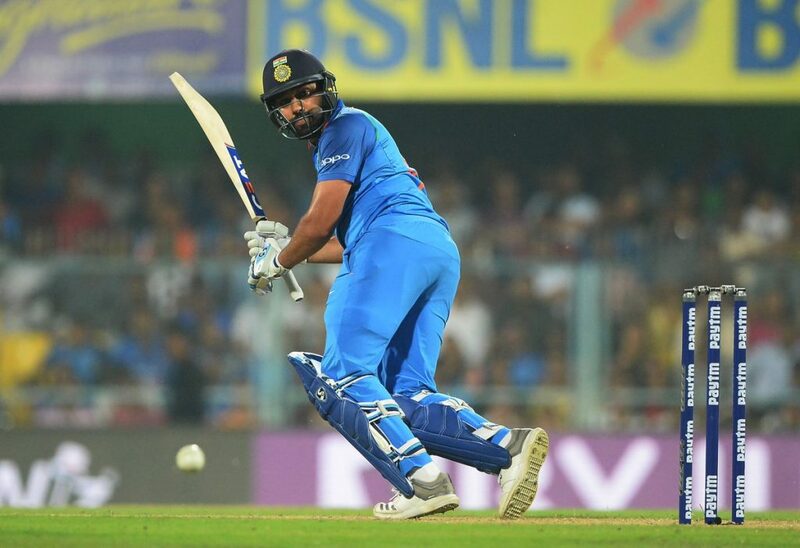 Rohit Sharma and Virat Kohli scored magnificent centuries, as India defeated the West Indies comfortably by 8 wickets in the first One-Day International at Guwahati. After winning the toss and electing to field, the visitors lost Chandrapaul Hemraj bowled by Mohammed Shami for 9 runs. Kieran Powell and Shai Hope anchored the innings by adding 65 runs for the second wicket, before Powell fell for a quickfire 51. Marlon Samuels soon fell LBW to Yuzvendra Chahal for a duck. West Indies lost their mometum and fell apart in the middle stages. Shimron Hetmyer fell to Ravindra Jadeja after scoring a brilliant century. His knock of 106 runs came of just 78 balls with six fours and six sixes. Jason Holder, Devendra Bishoo and Kemar Roach made valuable contributions to help the Windies get past 300 run mark. West Indies managed to scores 322/8 in their alloted 50 overs. Chahal was India’s best bowler as he claimed 3/41, while Mohammed Shami and Ravindra Jadeja chipped in with two wickets each. Chasing a mammoth score of 323 runs, India lost Shikhar Dhawan early to debutant Oshane Thomas for 4 runs. Rohit Sharma and Indian captain Virat Kohli put on a scintillating partnership of 246 runs for the second wicket to put India in control. 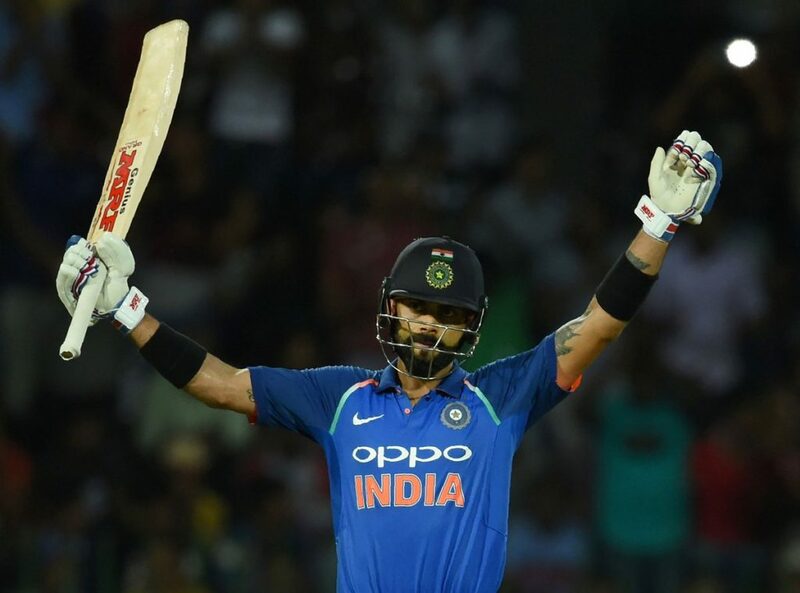 Kohli made a brilliant 140 runs of 107 balls, before falling to Devendra Bishoo. His innings comprised of 21 fours and two sixes. Rohit (152*) and Ambati Rayudu (22*) added unbeaten 70 runs for the third wicket and saw the team through the finishing line. The Men in blue chased the target of 323 runs with 47 balls to spare. Virat Kohli was declared the Man of the match. The second one day international will be played at Visakhapatnam on 24th October.